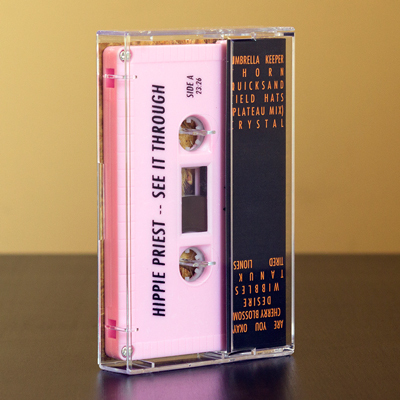 Hippie Priest returns to Argot to release his second album, See It Through. Having made great strides at dialing in his production and strengthening his songwriting since the release of “Gaia Variants” in 2016, the young Champaign-based producer focuses his sophomore longplayer around a narrative approach. 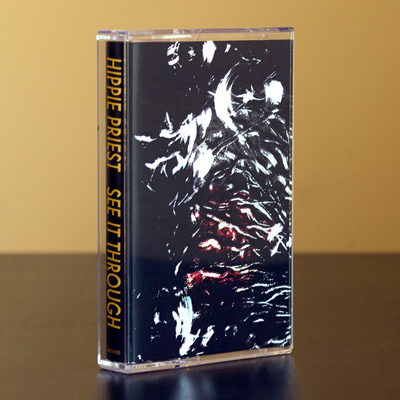 “See It Through is a day in the life of a lioness”, says Hippie Priest, “Beginning with the soft ambience of waking up in the morning, leading up to an intense hunt in the middle, and into evening revelry and eventual slumber”.